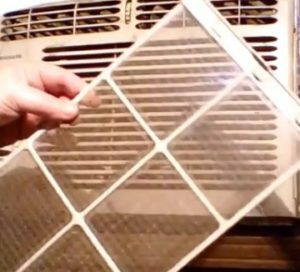 Window air conditioners are good at keeping a room cool when it is hot but do need maintenance to work properly. One of the maintenance requirements they need is cleaning the coils inside and outside so that air can properly remove heat. 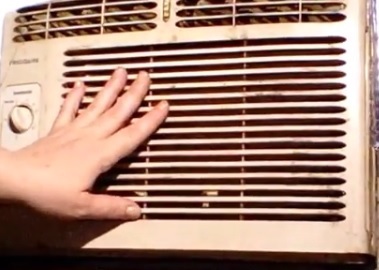 If the inside coils become clogged no air can blow past the coils fins which supplies cool air to a room. A filter will be in place which should be cleaned often to keep debris out of the coil. 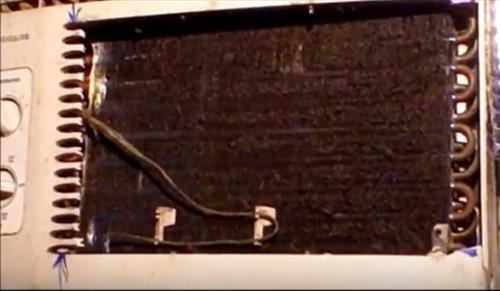 If the inside coil has become clogged with dirt and other debris then cleaning it is easy enough. Be sure not to bend the fins which will block air flow if bent. Also be sure not to use any chemicals that may blow bad air into a room. The first thing that needs to be done is to get inside the front panel of your unit. Each unit is built different as to how to gain access to the inside coil. Some will have a latch that opens up while others will have the front face plate held in place with screws. 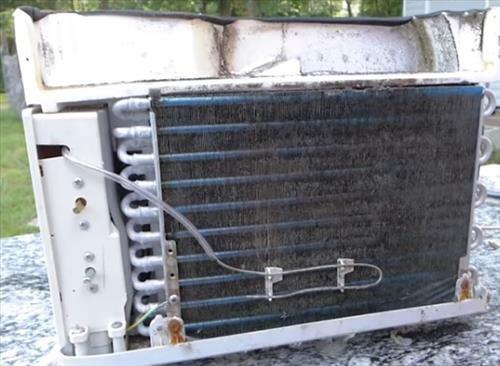 If the unit can be taken outside then it is much easier to clean although not necessary and can be cleaned inside. Water needs to be sprayed into the fins to remove the debris. Using plain water, a spray bottle will work well to get water in-between the fins. A unit can also be taken out of a home and clean with a hose outside. If a hose is used be sure not to use high water pressure as too much pressure will bend the small fins that dissipate heat. Bending a few fins will not block much air but bending too many fins will block the air which the unit needs to work properly. The main goal is to get out any dirt or other debris that has built up blocking the air from coming into a room.